Ann Gale‘s new series of oil paintings, to which she applies her idiosyncratic, fresco-like aesthetics, is coming to Dolby Chadwick Gallery this spring. The Seattle-based artist’s work is defined as a revelation, compared to the omnipresent rush and the speed that our society is accused to be obsessed with. 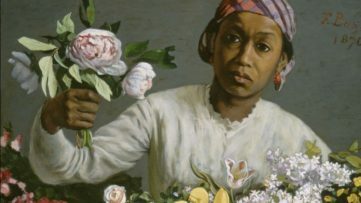 Apparently, the artist spends months, or maybe even years, studying a single pose taken by each of her models, and the fragmented, multi-layered composition of her works could serve as a fair confirmation. Moreover, the people in her paintings emit a specific kind of energy indeed, one which seems to be in a slow motion, which echoes serenity and patience. 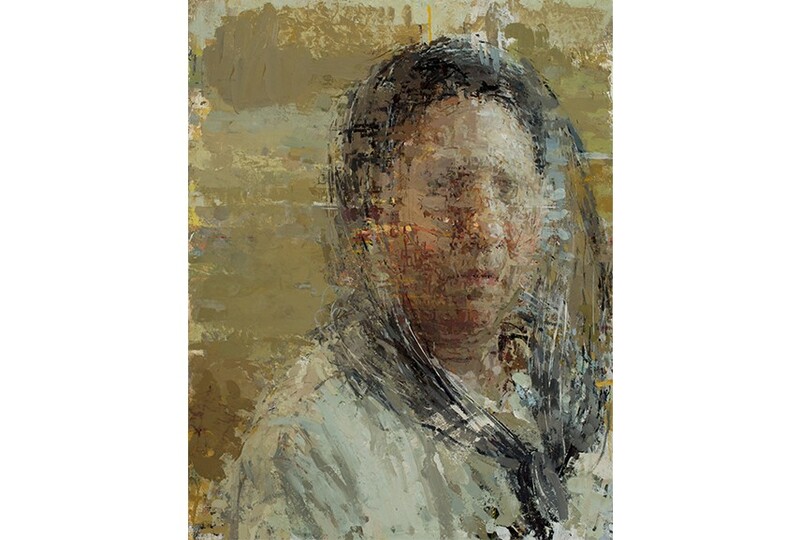 The intimate atmosphere provided by Gale’s opaque portraits becomes “nearly unbearable”, possibly due to the given fact that the artist’s encounter with portraiture as such is something rather special and complex to her. 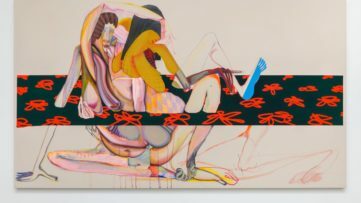 In her works, instead of trying to depict the physical truths, she tends to address the very aspect of sharing space with another human being. 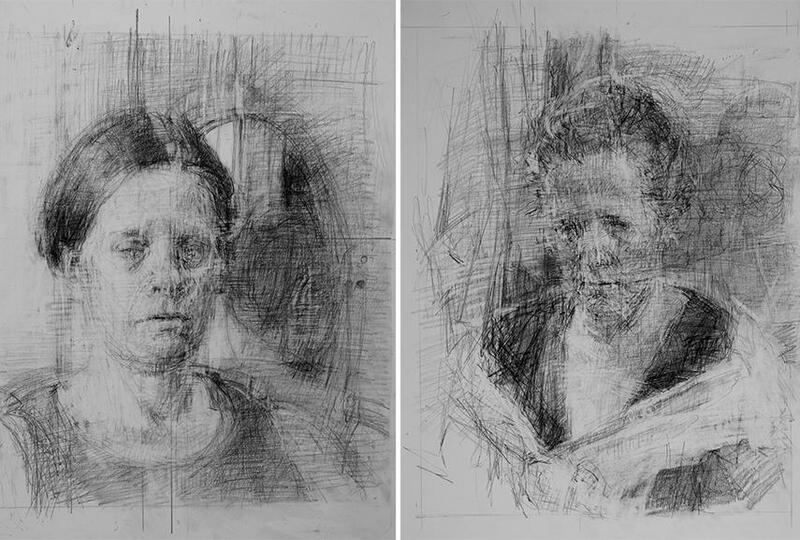 Therefore these portraits do not simply transmit the tactile and visual reality of flesh, skin and garment, they conduct an investigation into the nature of the process itself. Gale’s passion is based on the psychology of human interaction, which overcomes the apparent. 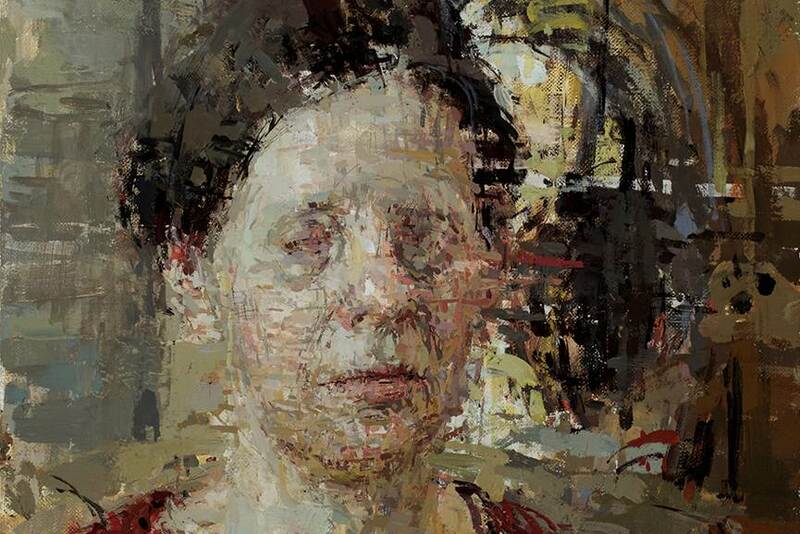 The artist seems to be amazed by the visual and the psychological diversity in people. “When they were willing to endure it”, she says, her friends and family were her models as well. But even though she worked simultaneously with the people she knew well and the people that she had never met before, the author claims that there is actually no difference, and that every person is “shockingly complex”. She also points out that her approach is to some extent inspired by the work of Lucian Freud, which can also be described as a fearless exploration of raw experience. 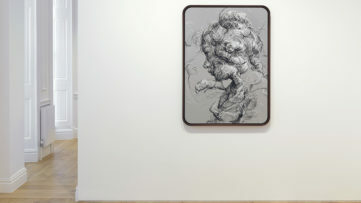 The selection of displayed paintings consists of the ones on canvas, linen-wrapped panel and copper, and the exhibition will also include the works in graphite on paper. 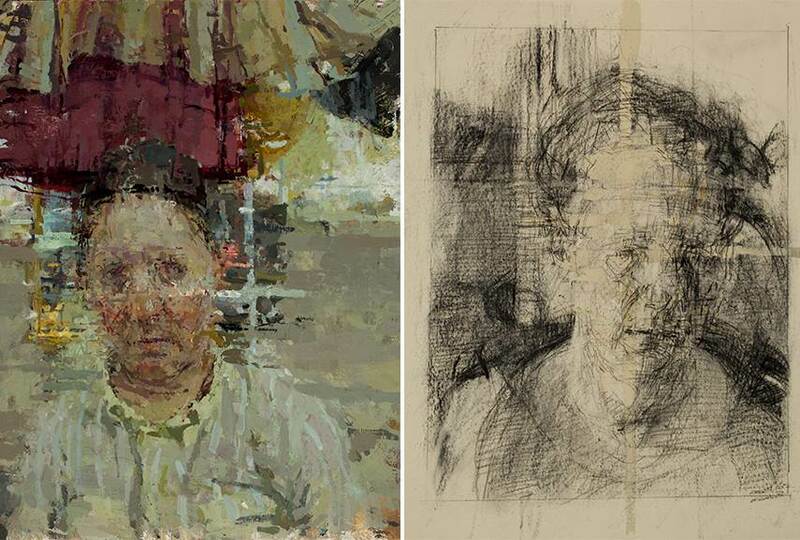 Among these works, there are several self portraits, which could be interesting for interpretation after understanding what her line of works actually deals with. What kind of self-examination comes out of such premises, when she, herself, is the subject of her own sight, and the one she shares that intimate space with? To get into deeper analysis, one should certainly visit the show. The exhibition will be on view from March 3 to April 2 2016, at Dolby Chadwick Gallery in San Francisco. Featured image: Ann Gale – Shawna 14×11, detail. All images courtesy of the artist and the gallery.